We ship orders within the United States and internationally. Prints are shipped from Bay Photo in Scotts Valley, California via Fedex or USPS. 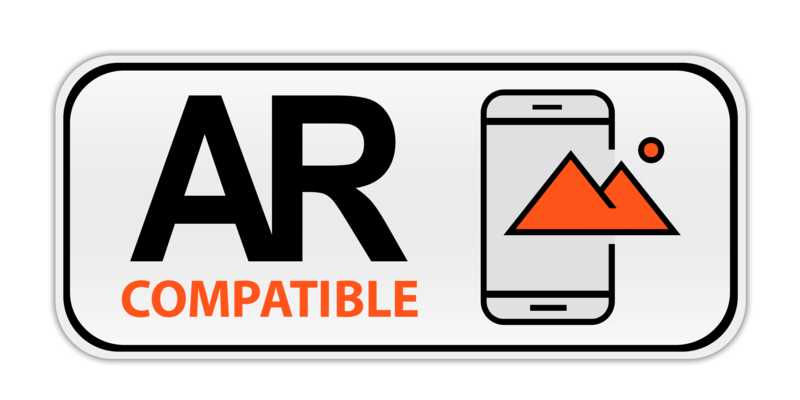 Insurance is automatically applied to your order at no additional cost. Please allow 5-15 business days within the US, and 15-30 business days internationally. Please note that shipping times are not guaranteed. International orders may experience delays due to custom procedures and custom fees may apply. Possible additional fees are to be paid by you, and you are responsible for resolving them with your local government. 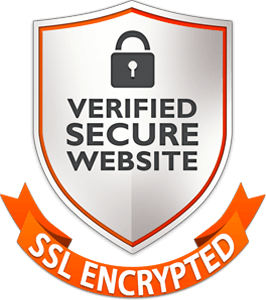 We do not accept returns in the case you are unable to pay your local taxes and duties. Shipping costs are calculated based on weight and dimensions of print including packaging and destination of delivery. 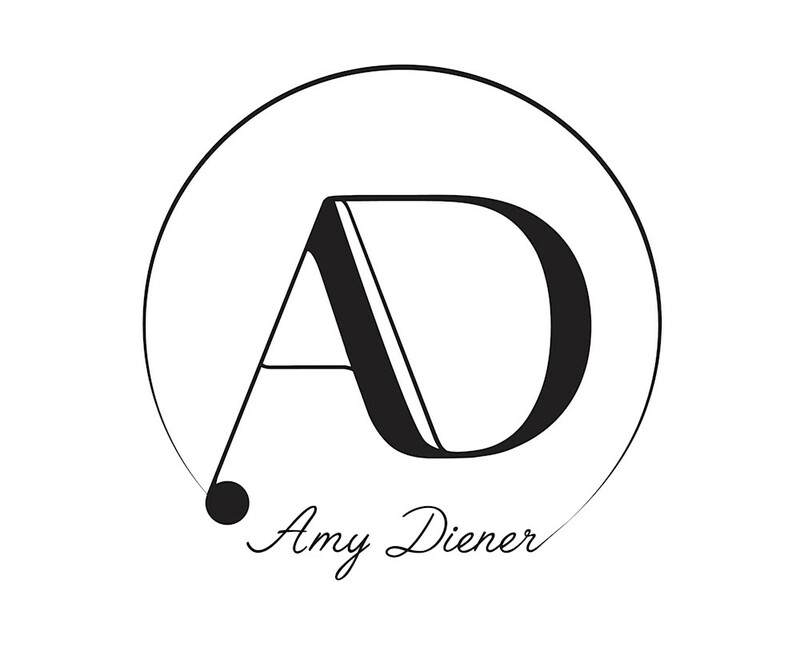 If you accidentally wrote an incorrect shipping address, please send an email to info@amydiener.com ASAP. We are happy to change to your correct address IF the mistake was caught before shipment. However, if the item has already been shipped, you will be responsible for forwarding your prints to your correct address. Please include your phone number and email so Amy Diener can contact you if necessary. In the unlikely event that your order arrives damaged, please keep all packaging and email photos to info@amydiener.com ASAP. If this email is not sent in a timely manor, we may not be able to make the claim. If your order is lost or damaged, we will manage the claim initially, but you will need to follow through with the investigation. Then you will receive the replacement item(s). We can cancel your order as long as your item(s) have not been processed already. Unfortunately, returns are not accepted unless the item(s) are damaged or in the case you received the wrong item(s). 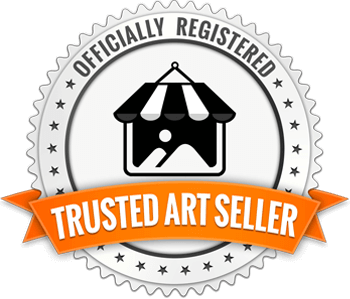 All original paintings are packaged and shipped from Bangkok, Thailand via Fedex or the Thai Post. Please allow 5-20 business days from the date of your order to your delivery date. Please note that shipping times are not guaranteed. Please expect longer delivery times during the holidays. Most countries are eligible for insurance from Thailand. If your country doesn't typically allow insurance to be applied, please send us an email to info@amydiener.com and we will confirm ASAP. 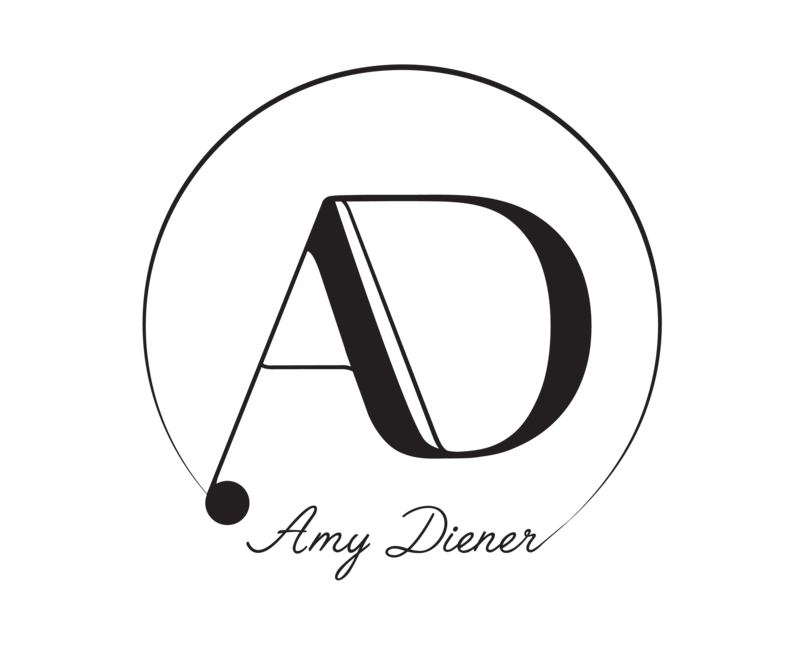 If you accidentally wrote an incorrect shipping address, please send an email to info@amydiener.com ASAP. We are happy to change to your correct address IF the mistake was caught before shipment. However, if the item has already been shipped, you will be responsible for forwarding your paintings to your correct address. In the unlikely event that your order arrives damaged, please keep all packaging and email photos info@amydiener.com ASAP. If this email is not sent in a timely manner, we may not be able to make the claim. We can cancel your order as long as your item(s) have not been packaged and shipped out already.